If there’s one drink I’m guaranteed to order by the pool when I’m on vacation, it’s a classic piña colada. 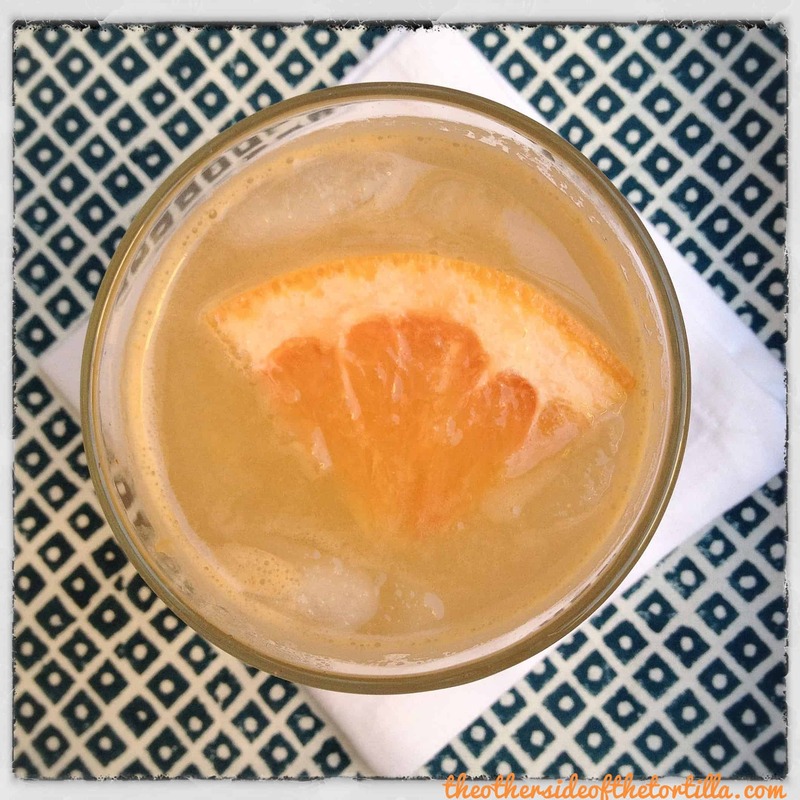 When I talked about this charred orange colada recipe with McCormick Spices Chef Kevan Vetter, it had me salivating for vacation and this interesting twist on the classic frozen cocktail. 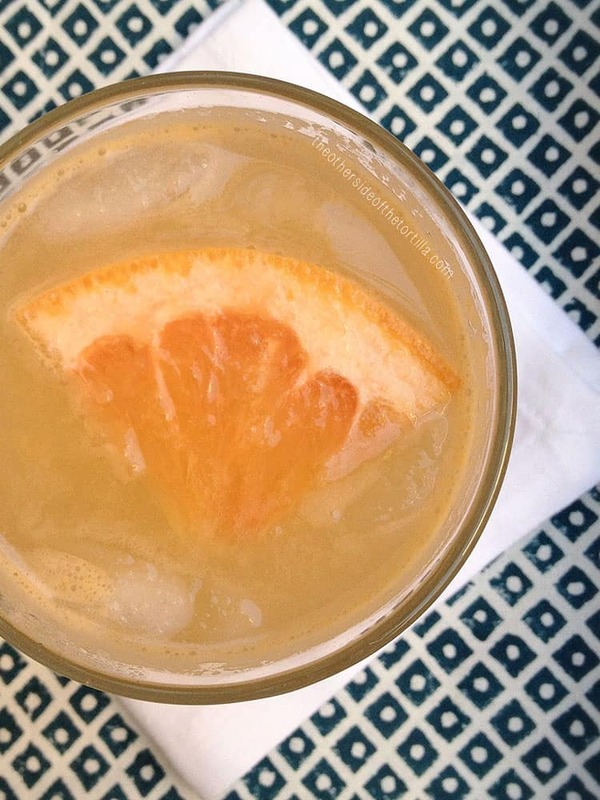 It’s a simple recipe to follow, and the charred orange and black rum give this colada a decadent depth that makes it a sophisticated version of the classic. You can also substitute 2-3 ounces of piloncillo for the brown sugar if you want to give it even more of a Mexican flavor. 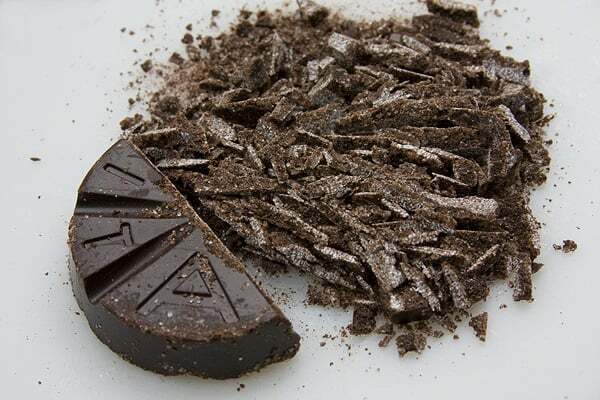 In Spanish, allspice is called pimienta dulce, and you should be able to find it in both mainstream and Latino markets. 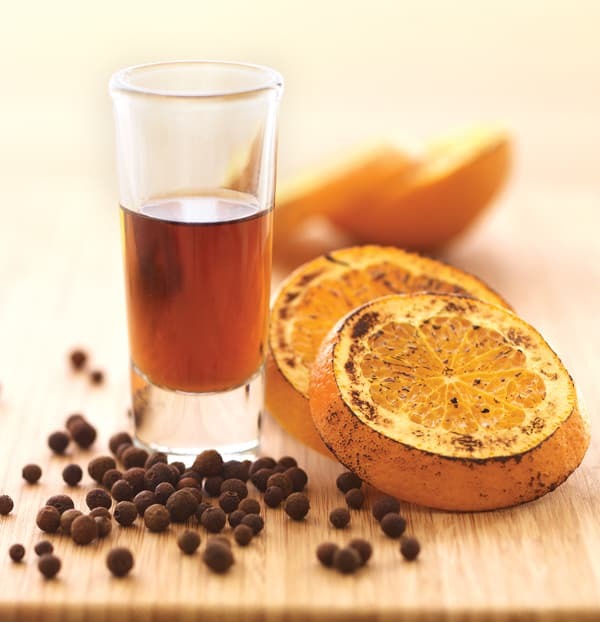 This interesting twist on the classic piña colada cocktail has smoky charred oranges, rich black rum and warm allspice in every sip. Cut three of the oranges in half, crosswise. 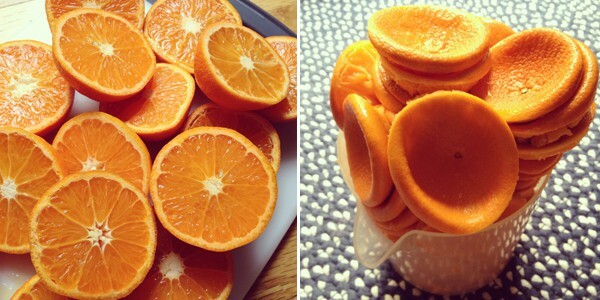 Cut ends off the remaining orange and then cut into 4 crosswise slices. Dip the cut sides of the orange halves in the brown sugar. Reserve the remaining brown sugar. Grill oranges over medium heat for about 12 minutes or until charred. Turn slices occasionally. Reserve the slices for garnish. 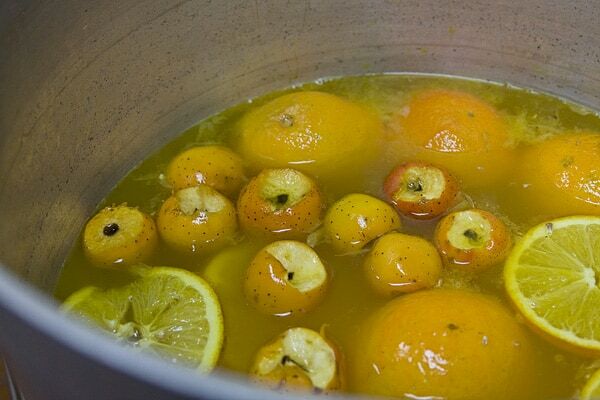 Place orange halves, orange juice, allspice and reserved brown sugar in a saucepan and bring to a boil. Reduce heat to low and simmer for 10 minutes. 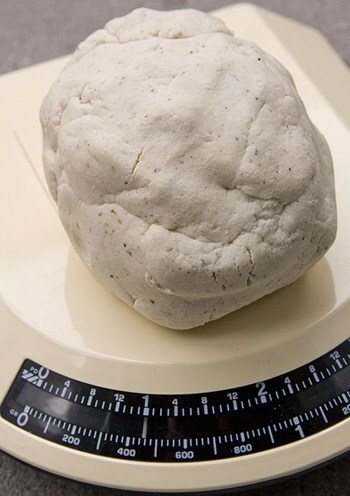 Remove from heat and cool completely. 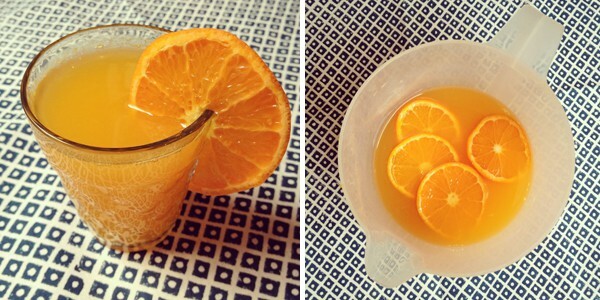 Remove orange halves from the pan and squeeze the juice from them back into the saucepan. Mix well and strain juice. Refrigerate until chilled. 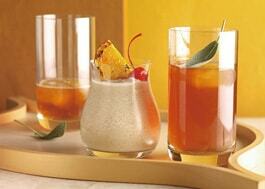 Place juice mixture, coconut milk, rum, vanilla and 1 cup of ice in the blender and blend on high until smooth. Add more ice if desired. Serve garnished with charred orange slices and maraschino cherries. Want to know more? You can read the full 2013 McCormick Flavor Forecast report on the future of global flavor trends and how they develop the forecast at flavorforecast.com. Disclosure: This post is part of a sponsored series to promote McCormick Spices 2013 Flavor Forecast global flavor trend report. We received promotional materials and an exclusive interview with McCormick’s executive chef to assist in writing this post, but all opinions in this series are our own. 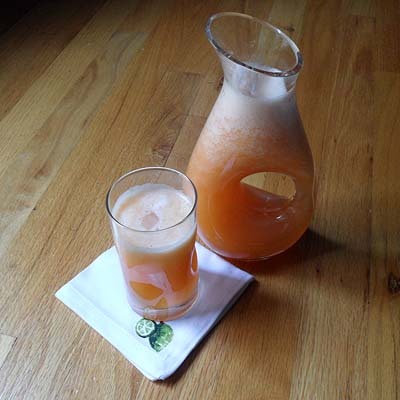 The drink is often made with grapefruit-flavored soda such as Jarritos de toronja or Peñafiel toronja or even Squirt or Fresca, but I also like to make the classic recipe with freshly squeezed grapefruit juice and agua mineral (sparkling water) for a little fizz. 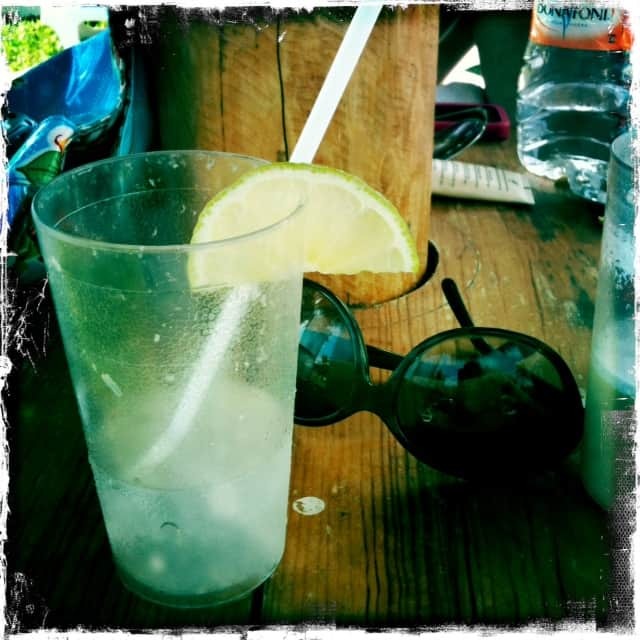 I love fresh agua de coco and it’s relatively easy to find in many parts of Mexico. In Chicago, though, it’s less accessible (read: almost impossible to find). So, I have a love-hate relationship with buying agua de coco in the store when I’m really craving it. On one hand, I’m grateful I can get it at all. But on the other hand, the dilemma for me is twofold: the mass-produced version lacks the same taste as the fresh kind—obviously—but also has a much, much higher price tag. I’ve even gone so far as to throw away the receipt after buying it because I felt bad about how much I spent (…and maybe because I didn’t want the Mr. to know how much it actually cost). But on several occasions, I’ve caved and bought a single serve juice box (like the one pictured here) to take with me to the office. Or if I see it on sale, I’ll sometimes buy two regular-sized tetra packs and treat myself. I can’t help but wonder if I’m the only one who is subconsciously chastising myself for buying it, though. 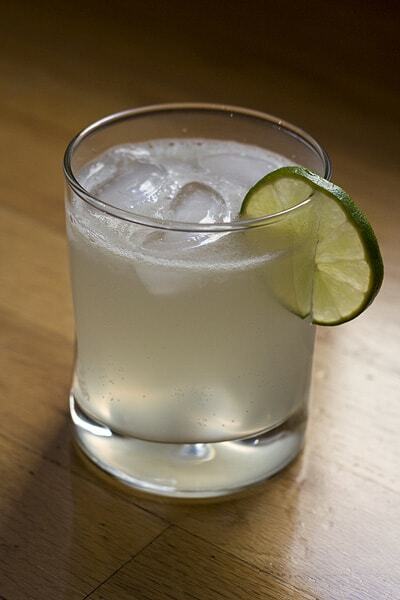 When we traveled through the Carribbean, South and Central America and Mexico on a family vacation in 2009 and we saw stands along the road offering fresh agua de coco all over the place—often for less than the equivalent of a single U.S. dollar—those images stuck in my head. I remember thinking, “if they only knew what we paid for this back home.” And those images stuck with me; they flash in my mind each time I pick up a tetra pack off the shelf at the grocery store and most of the time, I end up putting it back. 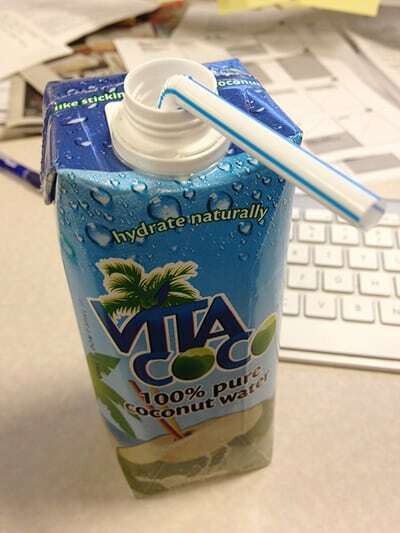 According to an article in the Wall Street Journal from earlier this year, some industry estimates say U.S. retail sales for coconut water reached around $400 million in 2011. Furthermore, the industry has roughly doubled its revenue every year since 2005, largely due to endorsements and consumption by celebrities and athletes. Something about it seems exploitative to me. Mexicans (and others throughout Latin America) have been drinking coconut water since long before it was deemed cool by the U.S., but it’s considered a luxury product here and comes with a luxury product price tag. When I have kids, I’m sure I’ll much prefer giving them natural juices and things like coconut water over sugary drinks, but I feel guilty about the cost. I know even if I make the personal choice not to buy it, that many others still will. Do you struggle with this too, or am I crazy? Long, cold winter nights mean one thing in my house: we’re making hot drinks to warm us up! 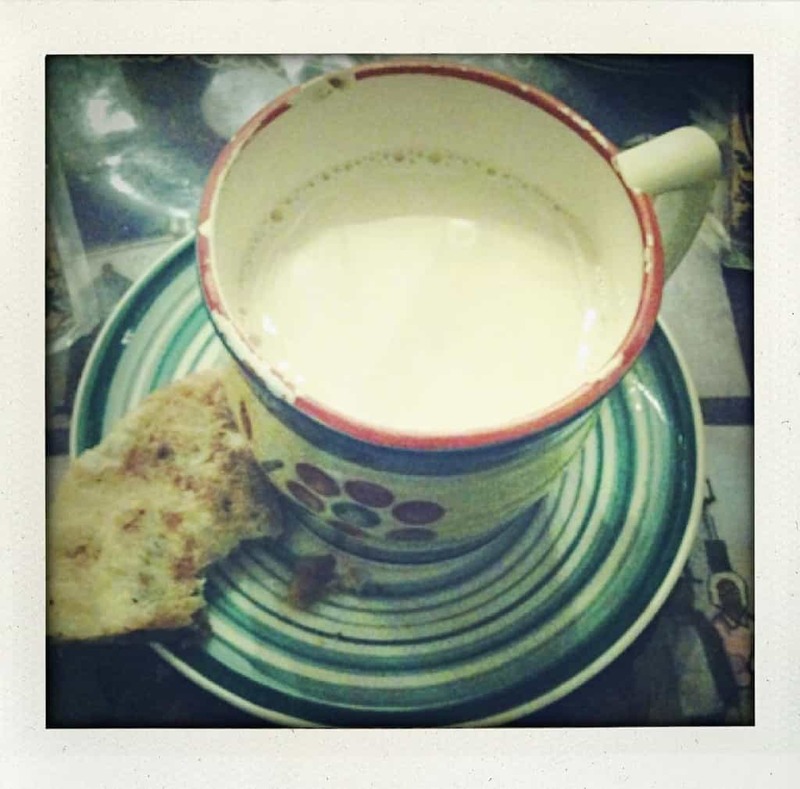 One of my favorite cold-weather drinks is atole, especially because it’s customary to drink with breakfast or after dinner. 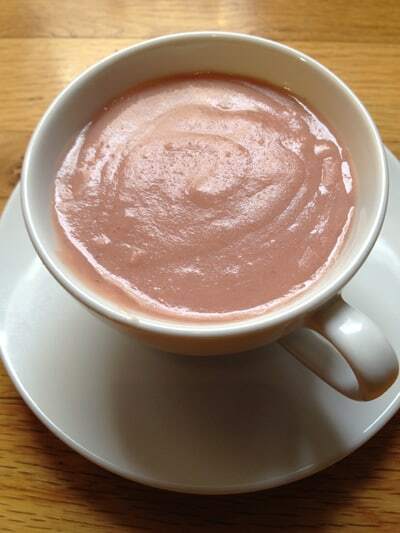 The two most common flavors are vanilla and strawberry—atole de vainilla y atole de fresa. 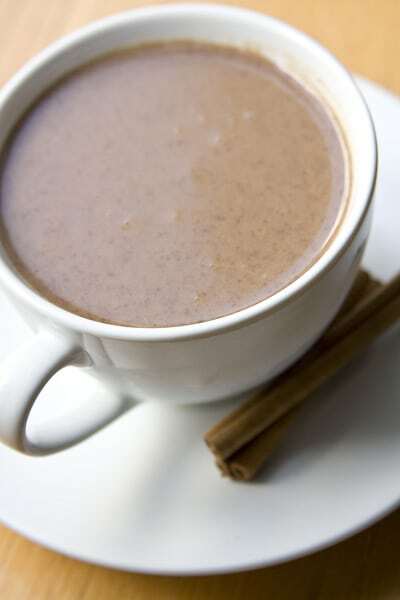 If you make it with chocolate, it’s called champurrado. 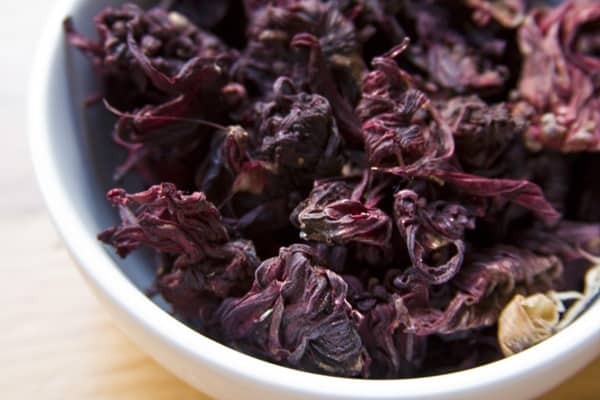 It’s a masa-based drink where the dissolved masa acts as a thickening agent to make this hot drink the kind of hearty treat that will really stick to your ribs. I’ve talked before about the availability of atole that comes in powdered packets, but next to my champurrado recipe (which uses prepared store-bought masa from my local tortillería), this version using Maseca instant corn masa flour is even easier to make and a sure step above the flavor from a packet. 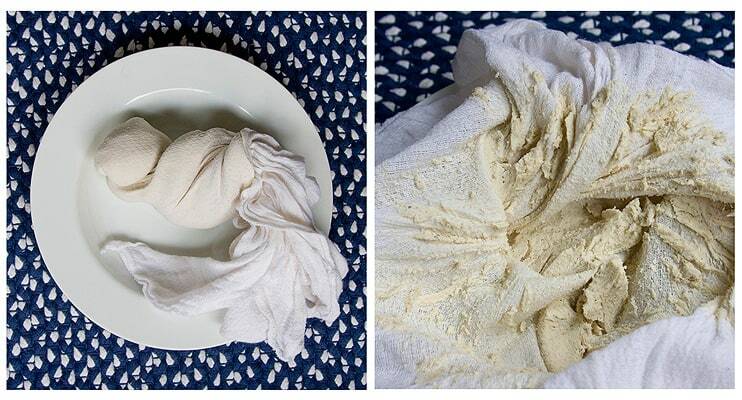 It’s a homemade taste without all the work of grinding your own nixtamal or having to dissolve masa using cheesecloth. It’s what you might call a semi-homemade version, if you will. 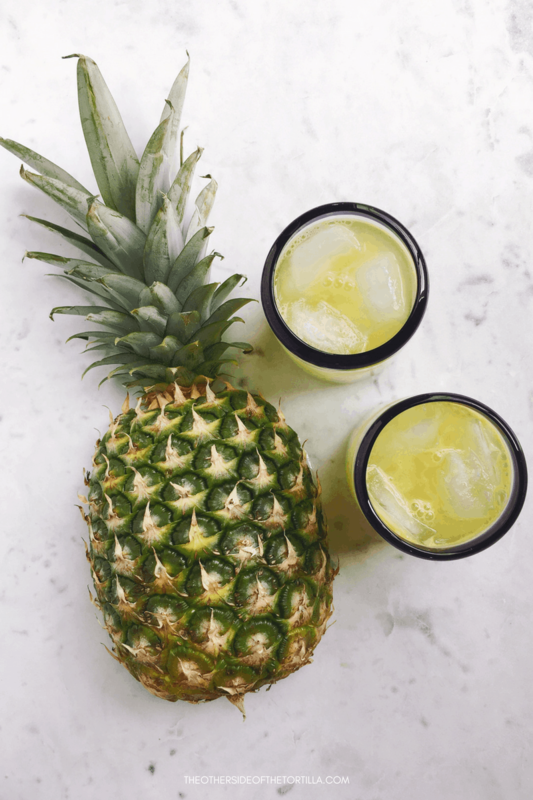 This drink dates back to pre-Columbian times in Mexico and is well documented as a form of sustenance amongst the Aztec and Mayan cultures. 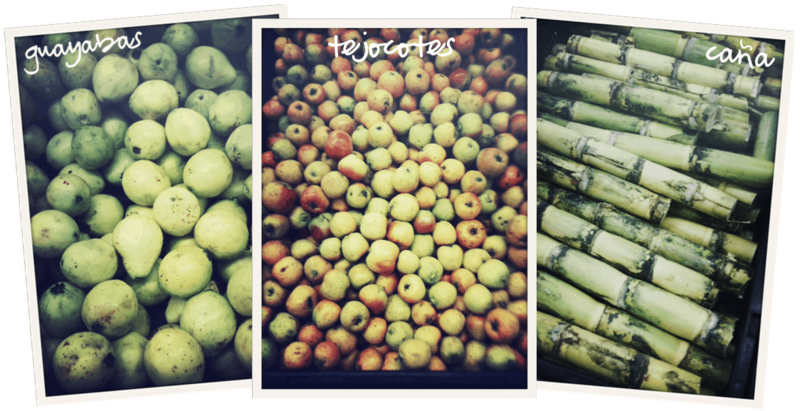 Historical texts tell us it was often flavored with fruits, spices or chiles. Sometimes atole is also made with different colors of corn (I’ve personally tasted atole made with white, yellow and blue corn bases) and milk or water as the liquid. I don’t like my atole to be too thin so I have a habit of making it very thick at the beginning and then thinning it out with milk or water as needed. If you prefer yours to be thinner, you can use all water instead of milk, and reduce the portion of Maseca instant corn flour to your liking. If you want more berry flavor, you can add another whole cup of strawberries and use more water than milk so it doesn’t thicken too much or dilute the berry flavor. This recipe produces the best strawberry flavor when you use berries that are very ripe. 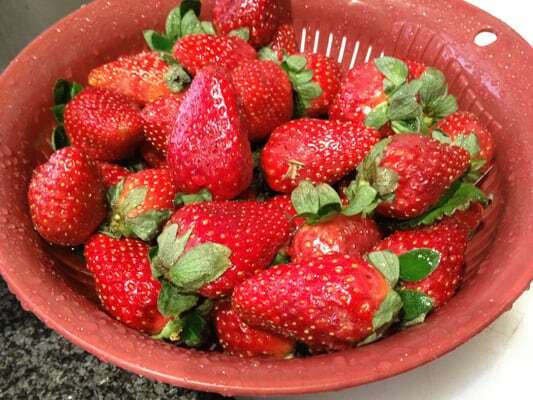 A trick to my recipe is that I macerate the strawberries before I put them in the blender (which just means I slice them up and, place them in a bowl and sprinkle sugar over them to allow the natural juices to come out). If you won’t consume the atole immediately after cooking, store in an airtight container with plastic wrap pressed to the top of the liquid so a skin doesn’t form over the top. 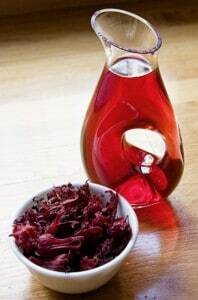 If a skin does form, you can gently remove it with a spoon, but then you’re not getting to enjoy your whole batch. A final note: make sure the Maseca you’re using is specifically for tortillas and not tamales or you’ll get a different consistency. 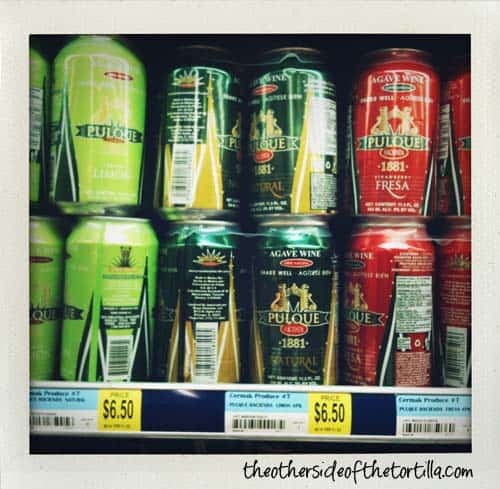 Wordless Wednesday: Pulque in a can? Would you try pulque in a can? 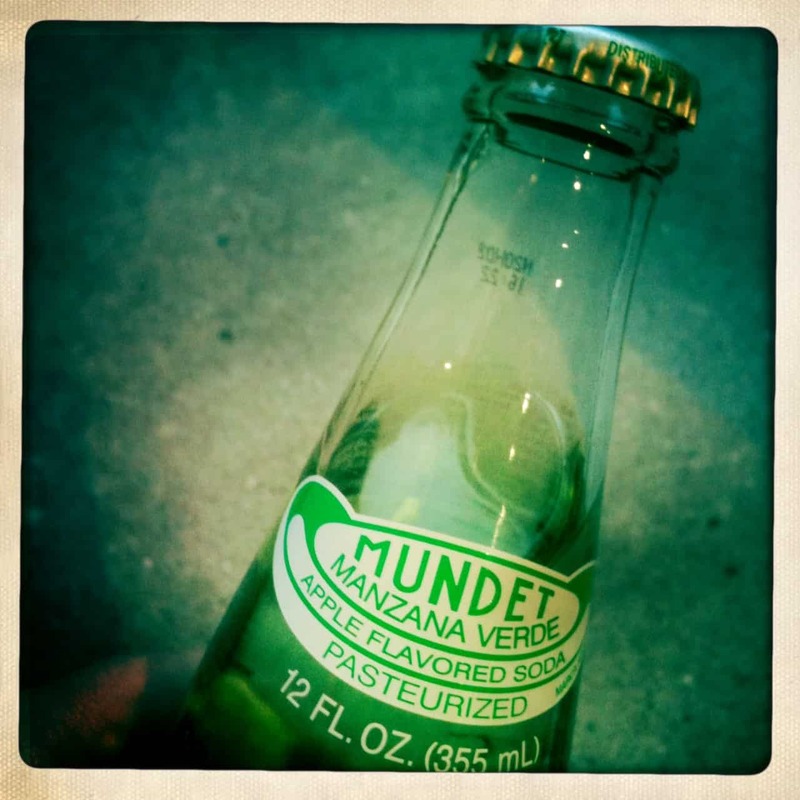 I saw Mundet manzana verde in the grocery store last week in glass bottles and though I tried to resist because I’m trying to quit drinking sugary sodas and juices, I just couldn’t help myself. This bright green and slightly tart apple-flavored refresco is a serious guilty pleasure for me. It’s a bit different than the regular Sidral Mundet apple-flavored soda that has more of a light caramel color and a mellow taste. 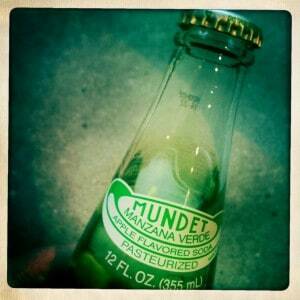 What are some Mexican guilty pleasures that you like to indulge in? It’s not the holidays in Mexico without ponche navideño. 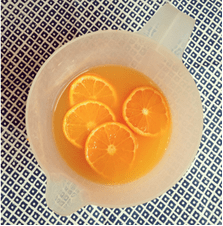 This Mexican Christmas punch is served during las posadas, Nochebuena (Christmas Eve) and at holiday parties, and is often spiked with brandy or rum. I vividly remember the first time I really tasted café de olla. It was a sunny summer morning in Mexico City’s upscale Polanco district and I was eating brunch with my then-boyfriend and his parents at a well-known restaurant (side note: I would later marry him). I say “really tasted” because I know that a few times earlier in my life I’d had some bastardized versions—God-knows-where in the Midwest—that just had cinnamon in it and were called “Mexican coffee,” or worse, actually passed off as café de olla by name on the menu. In terms of food and beverage experiences, this first taste of real café de olla was a pivotal moment in the way that I viewed coffee. It suddenly became more than a morning caffeine fix, laced with milk and sugar. The restaurant, El Bajío, has become one of my all-time-favorite places and is known for its truly traditional Mexican fare. 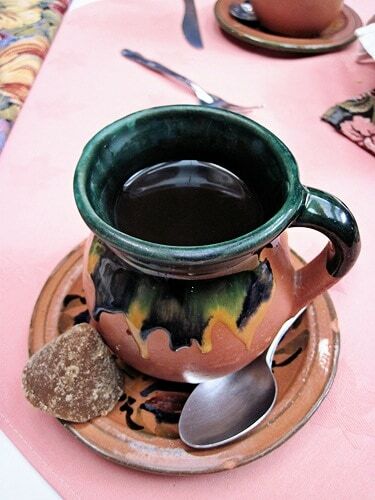 They serve their café de olla in a beautiful tiny earthenware mug that resembles a larger olla. If you’ve never seen one, an olla is a big lead-free clay pot that is glazed on the inside for cooking and typically painted with a folk art design on the outside. El Bajío also introduced me to many traditional foods that I’d never eaten before and changed the way I felt about Mexican cooking. So, I suppose to say it changed my view of coffee is certainly an understatement. It introduced me to a host of new flavors and ideas; it made me want to learn to cook traditional Mexican food and toss out any Americanized recipe I’d ever made. It is for the above reasons that I chose café de olla as the first recipe to share here. If you’ve not been to Mexico City, you likely haven’t heard of El Bajío. Founded in 1972 by Raúl Ramírez Degollado and Alfonso Hurtado Morellón, the restaurant is now run by Carmen “Titita” Ramírez Degollado, who took over when her husband passed away in the late 1970s. 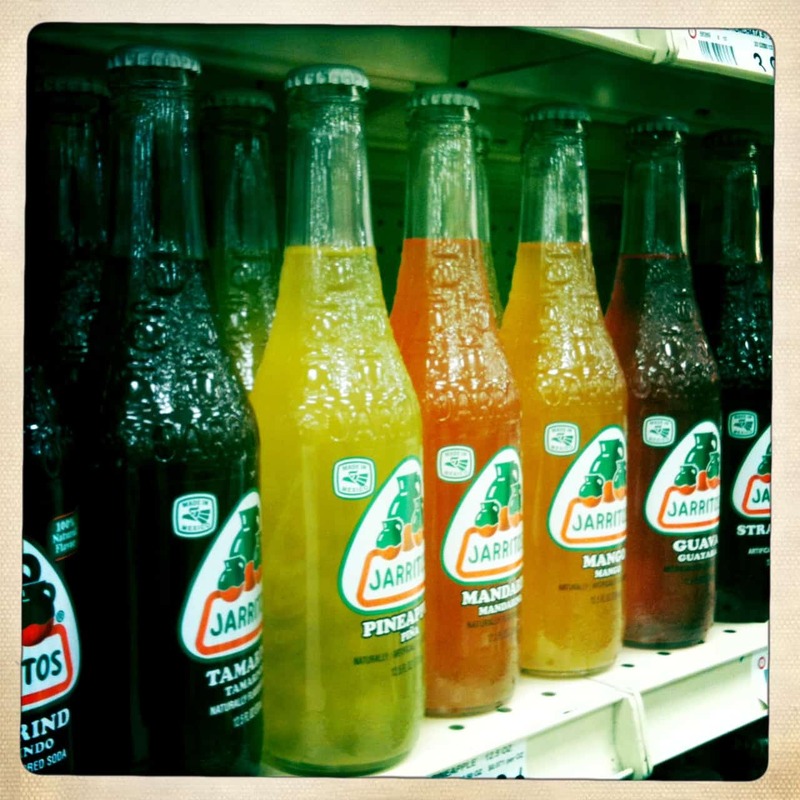 El Bajío has six locations: the original, Cuitláhuac, and five others. Of the many times I’ve had the pleasure to eat there, I’ve only ever visited the Polanco location but my husband has been to both the Cuitláhuac and Polanco dining rooms. Usually when we go to El Bajío with family, it’s to the one in Polanco. To read more about the restaurant and to view their menu, you can visit El Bajío online. 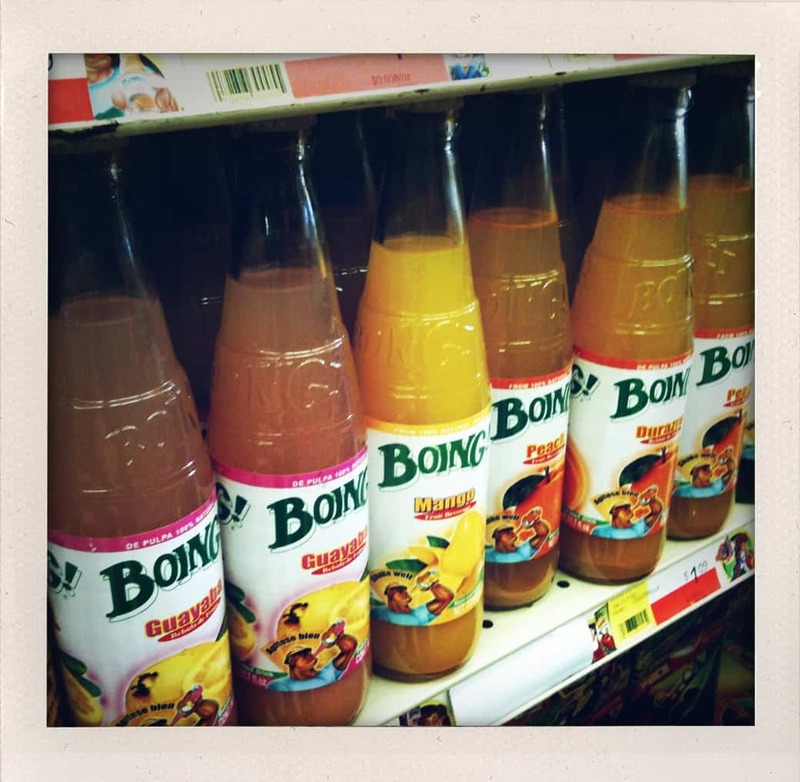 When I returned to Chicago that summer, one of the first things I did was make the trip to a Mexican grocer in Pilsen to find piloncillo and start experimenting. Named for its cone shape, piloncillo is unrefined brown sugar, a result of the crystallization of two types of sugar cane. It’s also known as panela or panocha, though I wouldn’t walk into a store and ask for it using those names; you may get some strange looks due to the slang meanings. 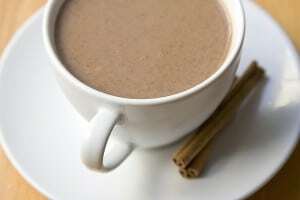 Some people like to flavor their café de olla with whole cloves, aniseed or allspice. I did a bit of research and there are even some weirdos who put semi-sweet chocolate in their café de olla—guacala. (A Spanish expression reserved for a supreme form of icky.) Not me; I like to keep it pretty simple. Now, every time I drink café de olla, I close my eyes with the first sip and remember the start of my journey into traditional Mexican cooking. 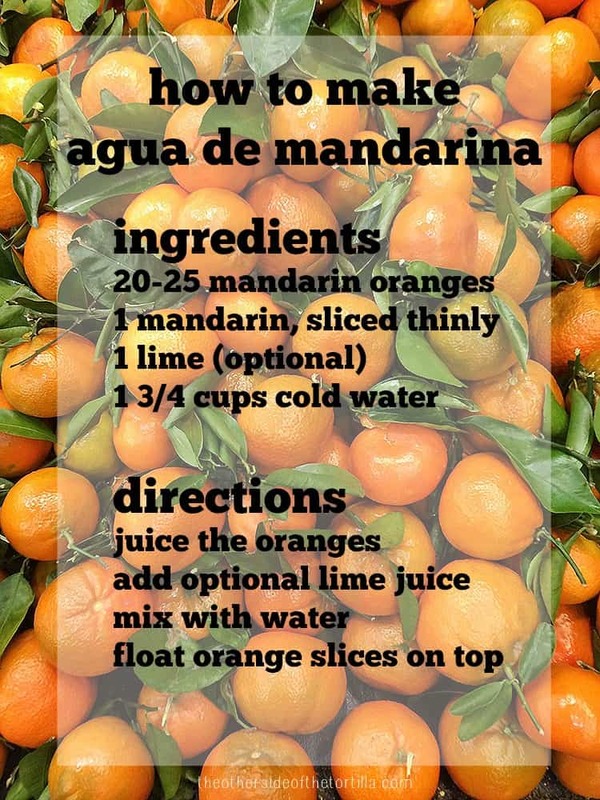 I hope you’ll enjoy my recipe below, and please feel free to leave comments with your thoughts, fond memories of café de olla or what you do differently in your recipe. TIP: If you don’t have an olla (and most people don’t have this traditional clay pot) you can steep the coffee directly in the saucepan and strain before serving. I often use a 32-ounce French press to avoid spilling while straining the loose coffee grounds and cinnamon sticks from an olla; the instructions below are for steeping with a French press. If you use a saucepan or an olla, it is best to use a fine mesh sieve over a serving carafe to filter out the coffee grounds and cinnamon sticks. 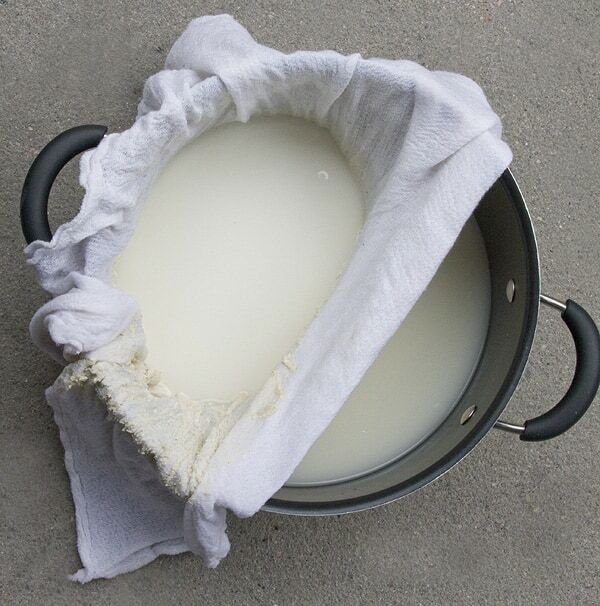 If you don’t have a fine mesh sieve, you can use a regular-sized sieve with some cheesecloth to catch the grounds. Yield: Yields 2 servings if you use big mugs or 4 servings if you use small coffee cups. 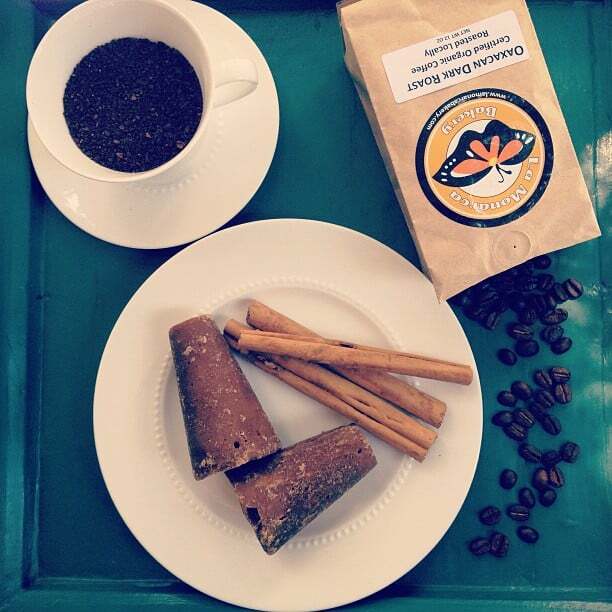 How to make authentic Mexican café de olla with a French press. Boil the water in a medium saucepan. When the water is at a rolling boil, add the cinnamon sticks and piloncillo. Allow it to boil for a few minutes and then reduce to medium heat, stirring until the piloncillo is completely dissolved and you can smell the cinnamon. Remove from heat and let it sit to steep the cinnamon for 3-5 minutes. Grind the coffee beans to a medium-coarseness (make sure not to grind too fine or you’ll get sludge at the bottom of your cup). It’s important that the coffee is as freshly-ground as possible. Remove the cinnamon sticks and reserve. Pour the liquid mixture into the French press carafe. Pour coffee grounds over the liquid and push the press down just enough to fully wet the grounds, then pull up so the grounds are released and begin to steep. Allow it to steep for about 5 minutes. Pour into a small coffee cup. If you’d like, add a cinnamon stick to your cup for a little extra cinnamon flavor.